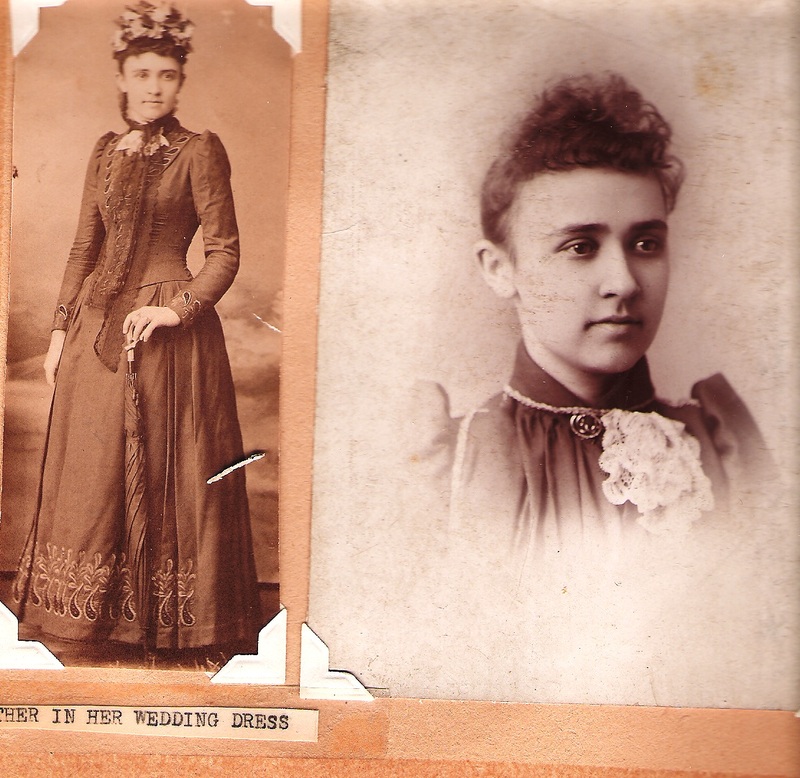 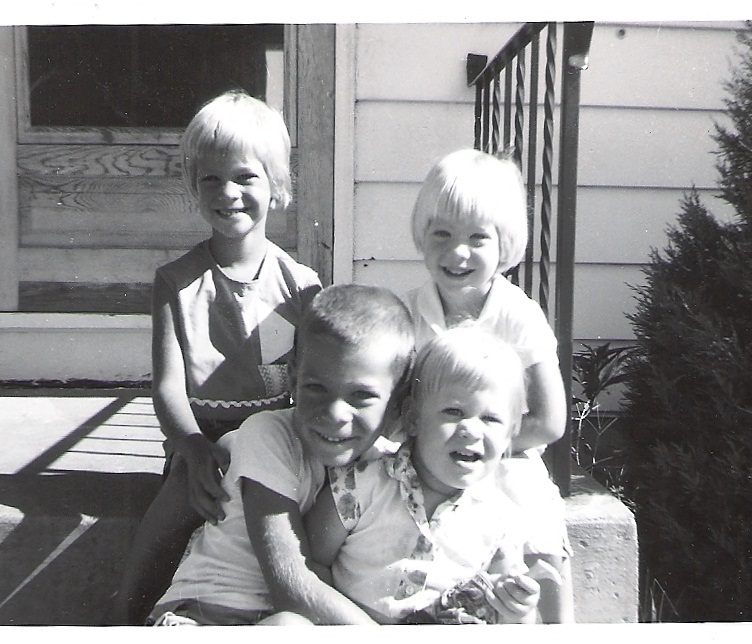 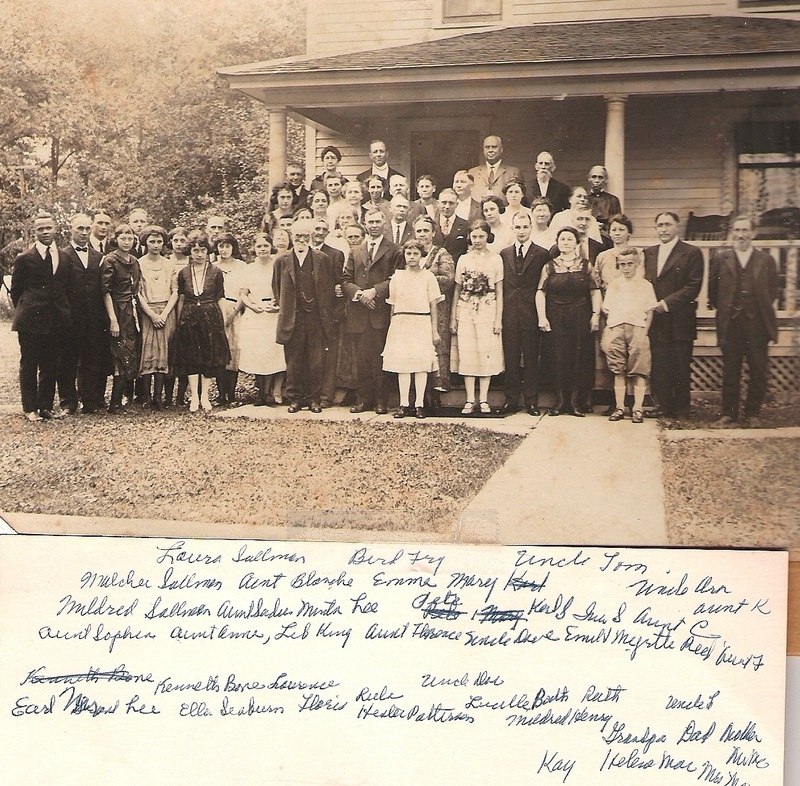 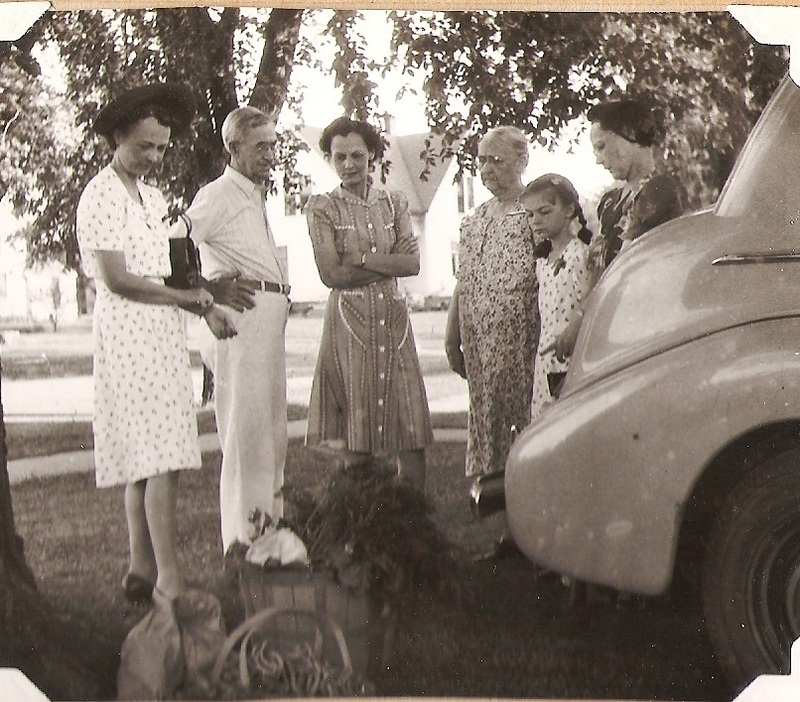 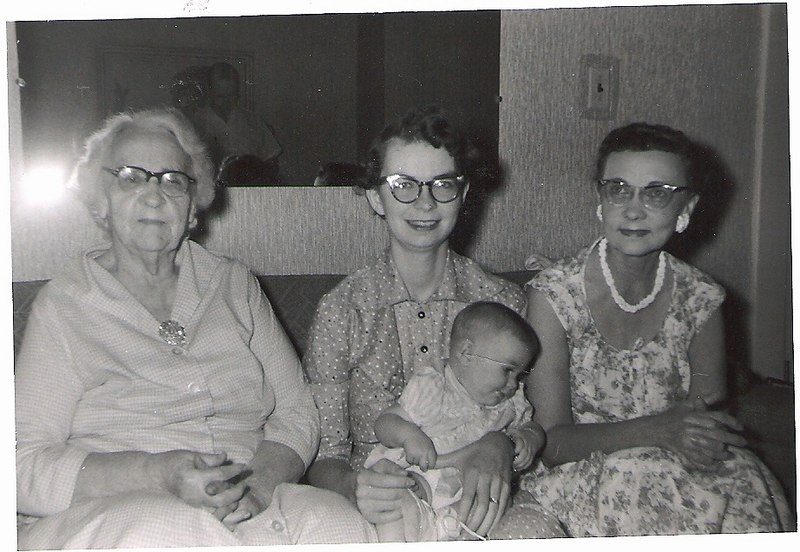 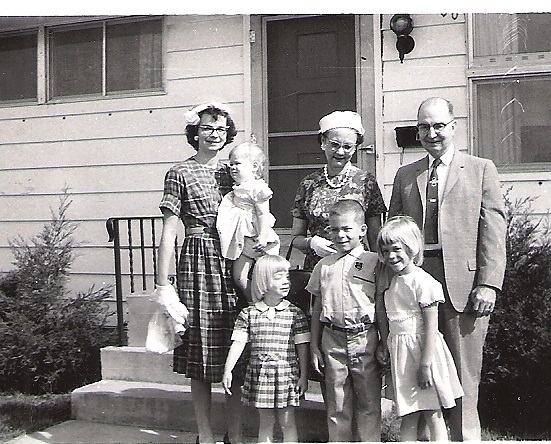 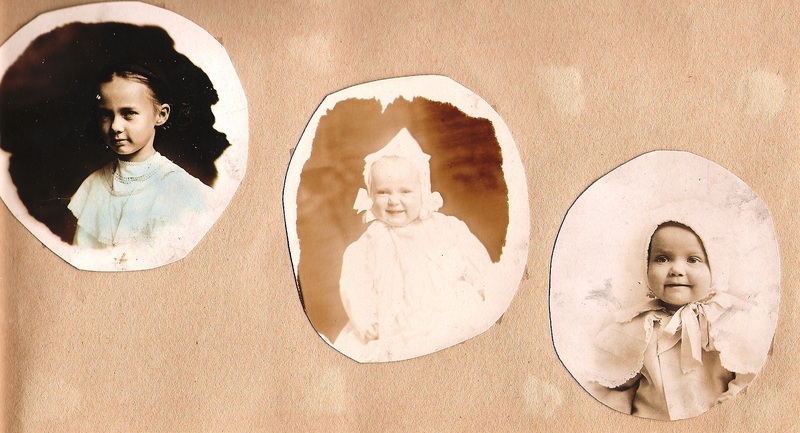 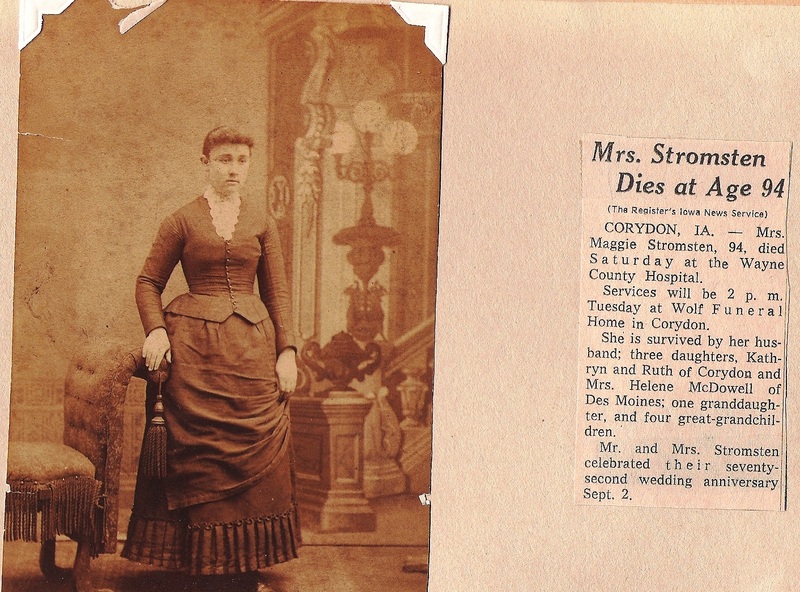 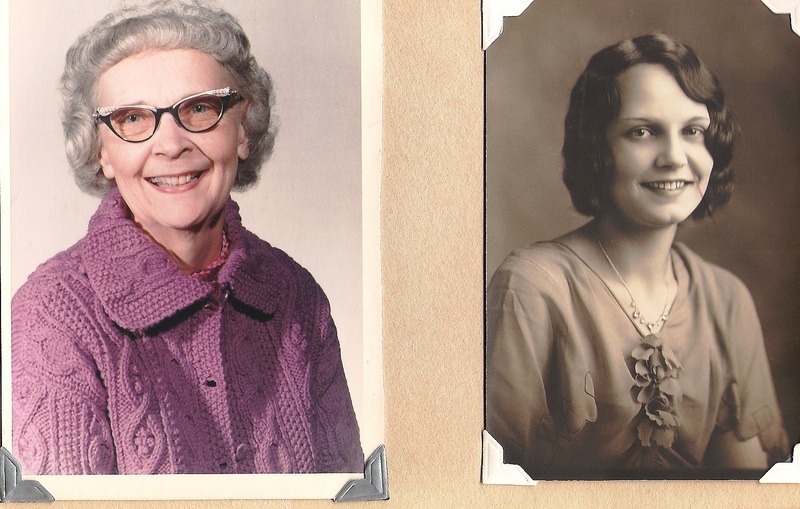 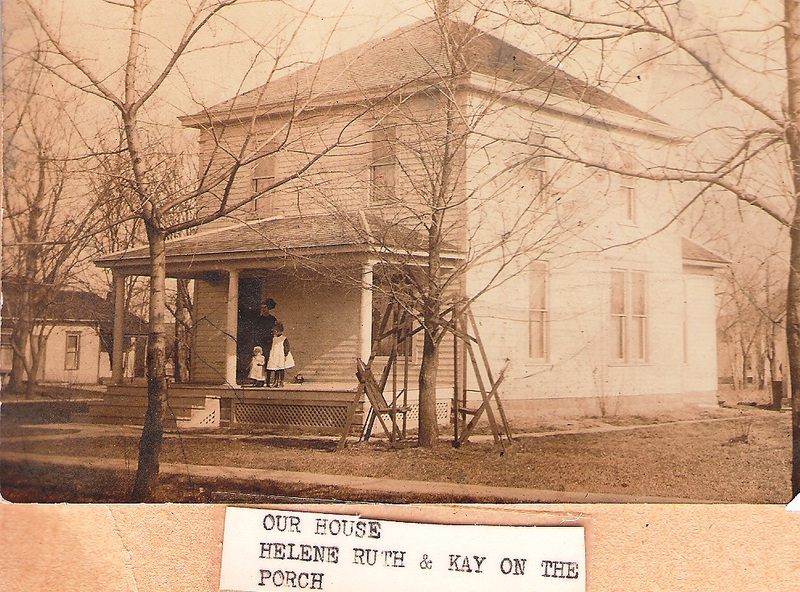 These pictures came from the family albums put together by Ruth Stromsten. 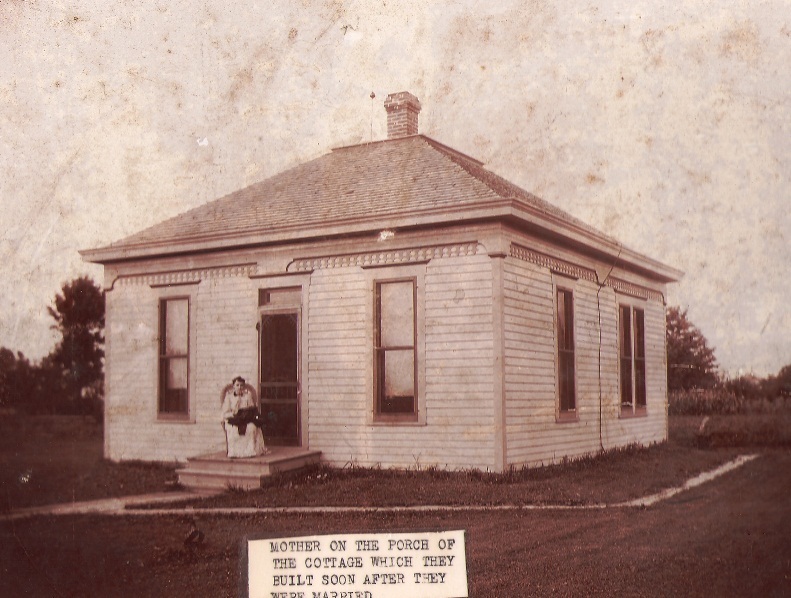 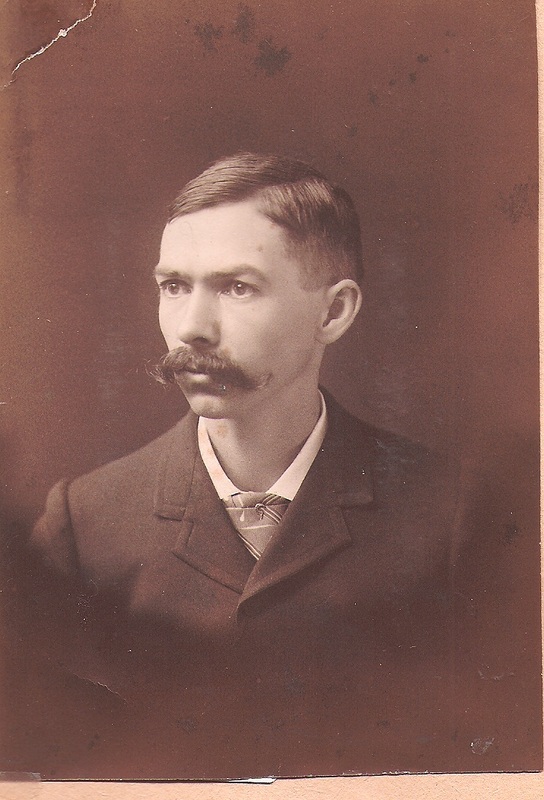 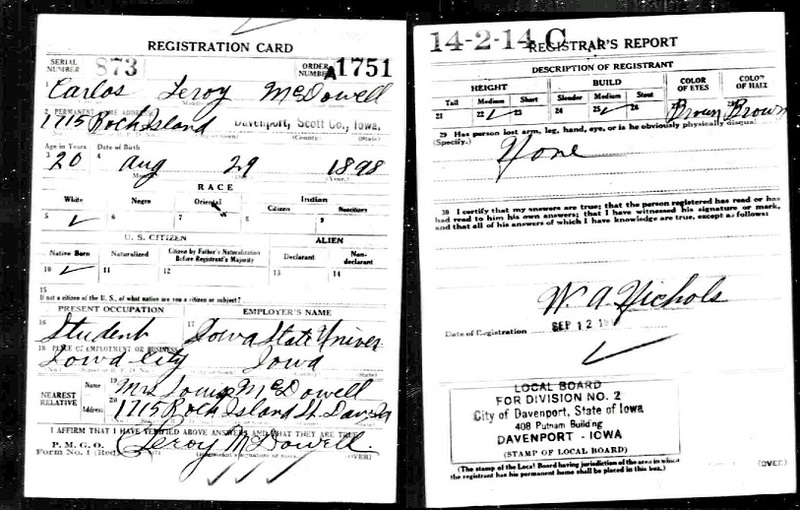 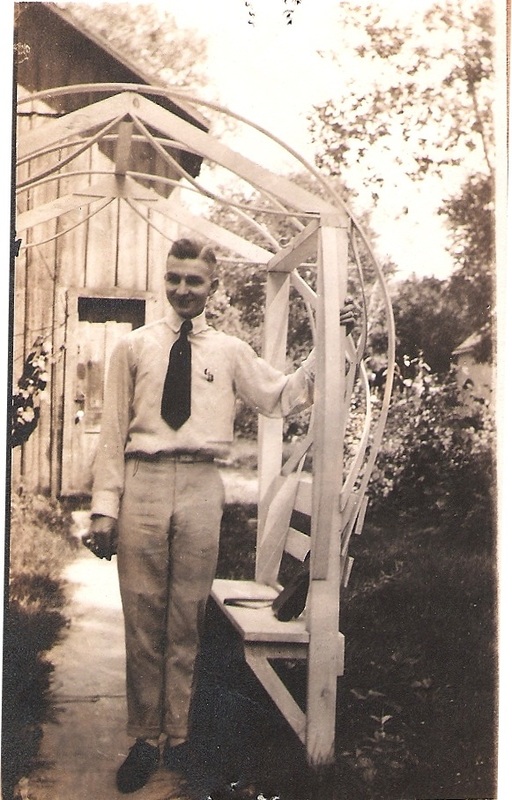 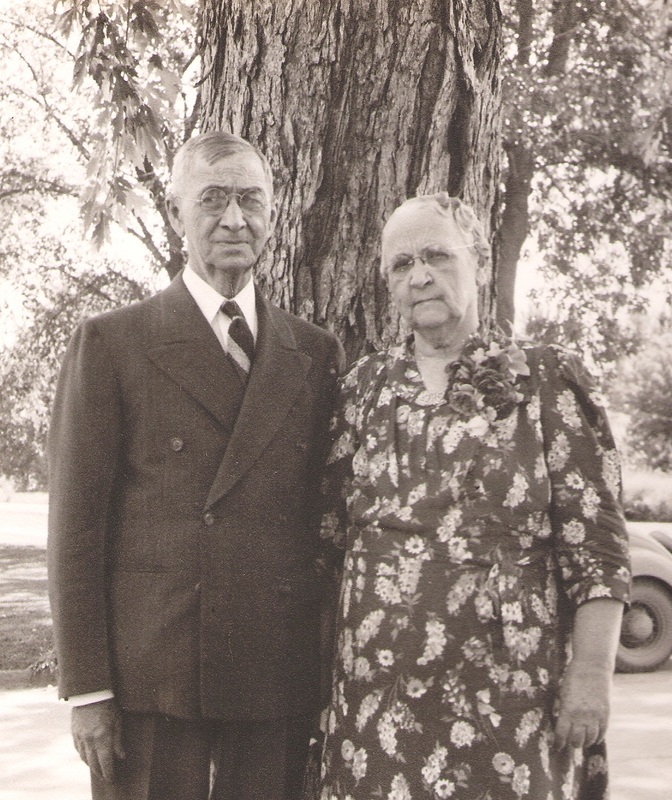 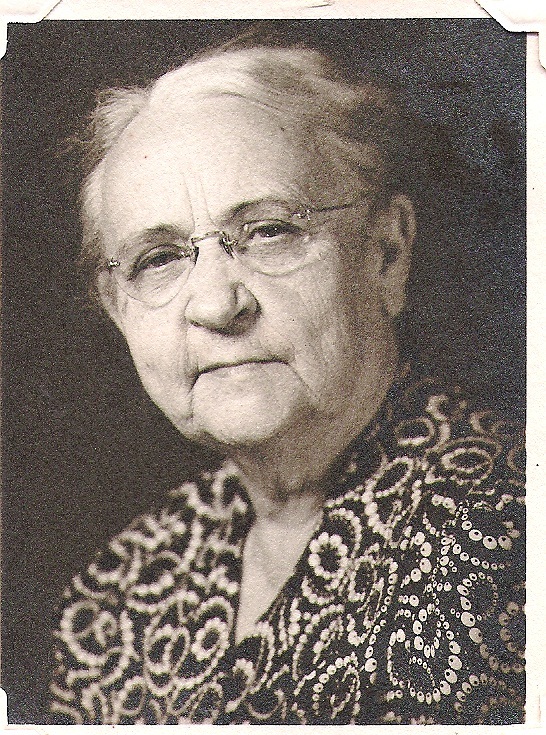 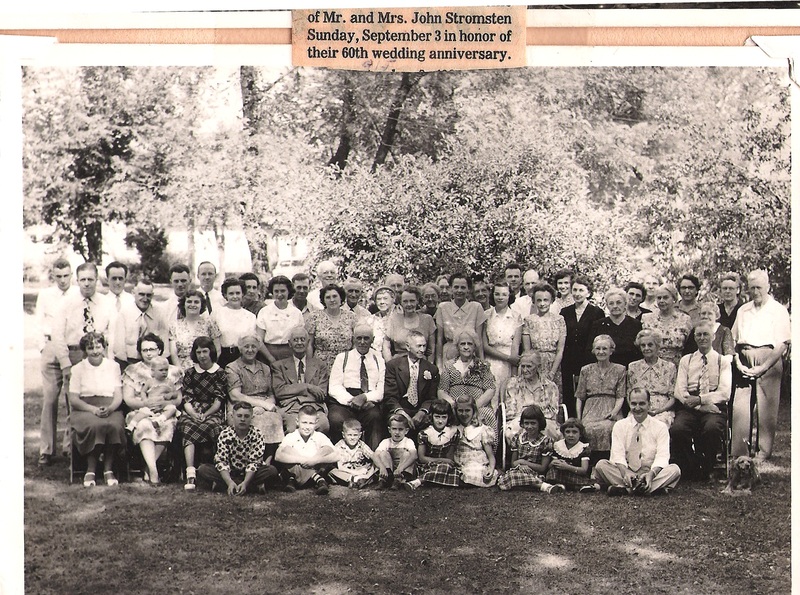 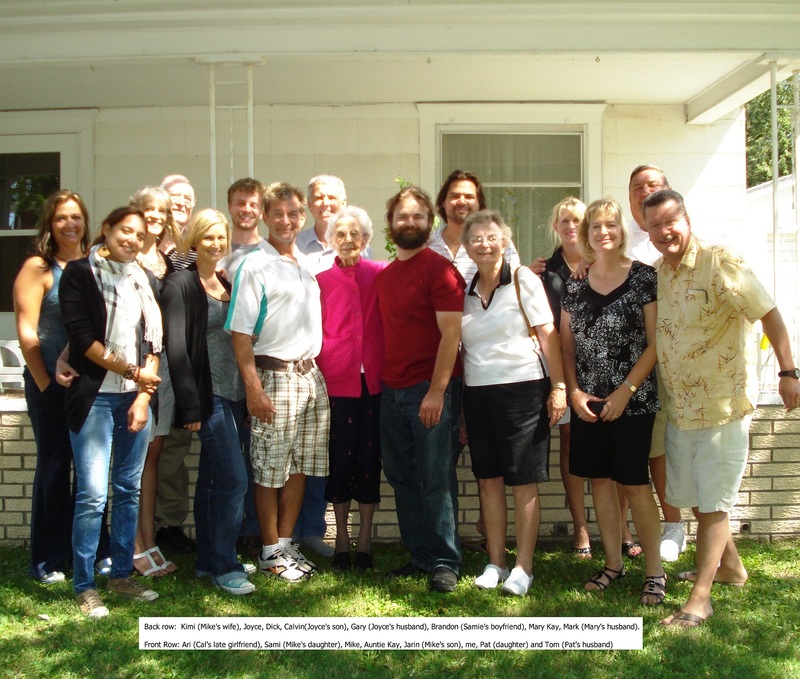 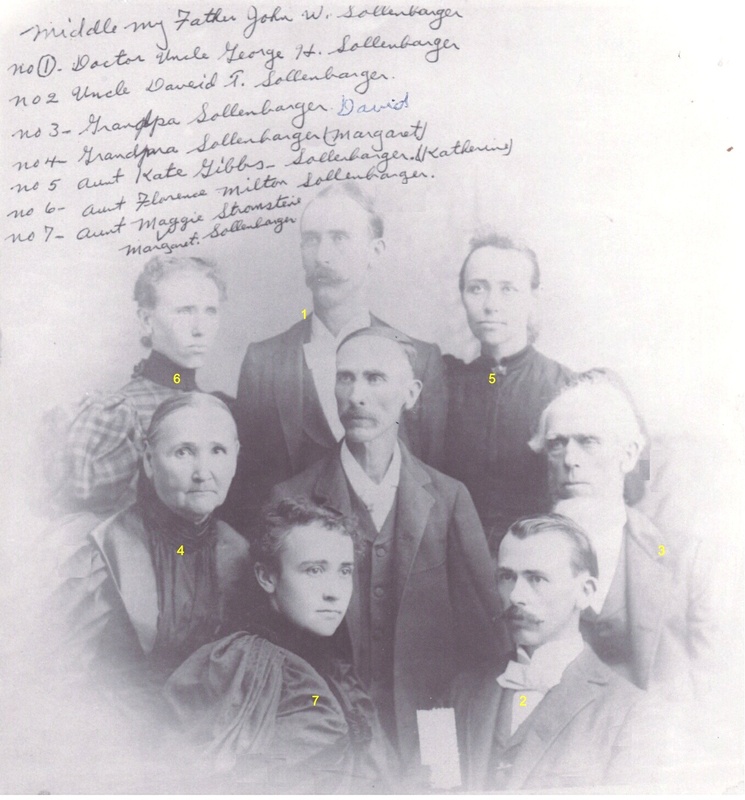 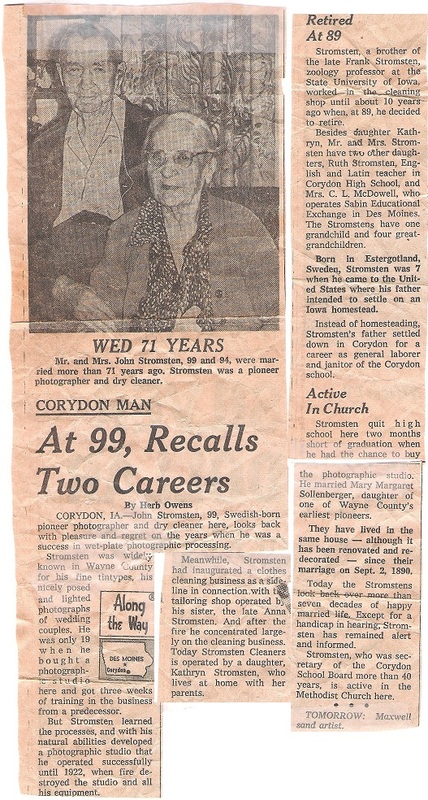 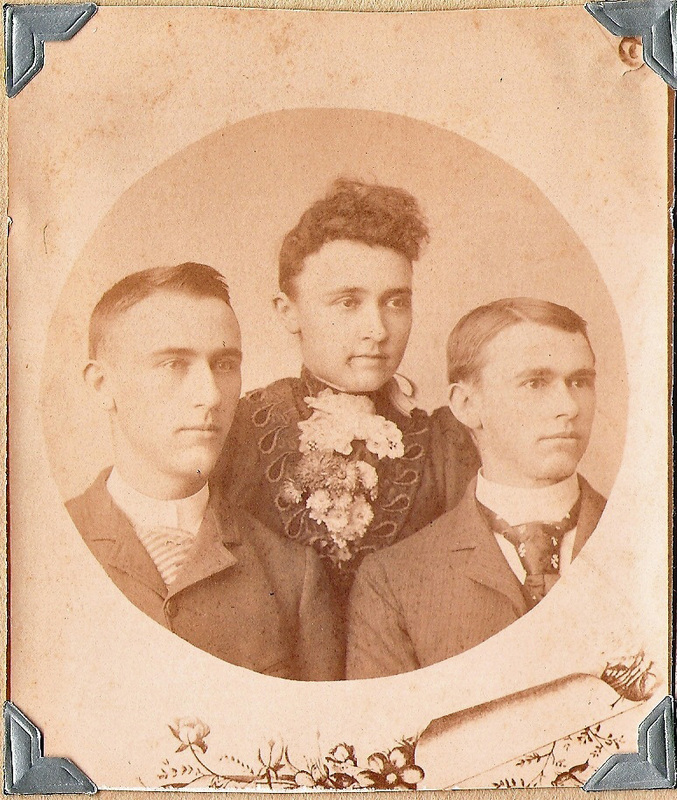 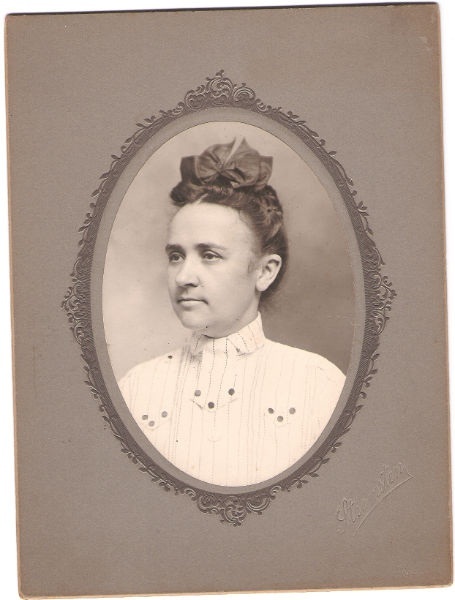 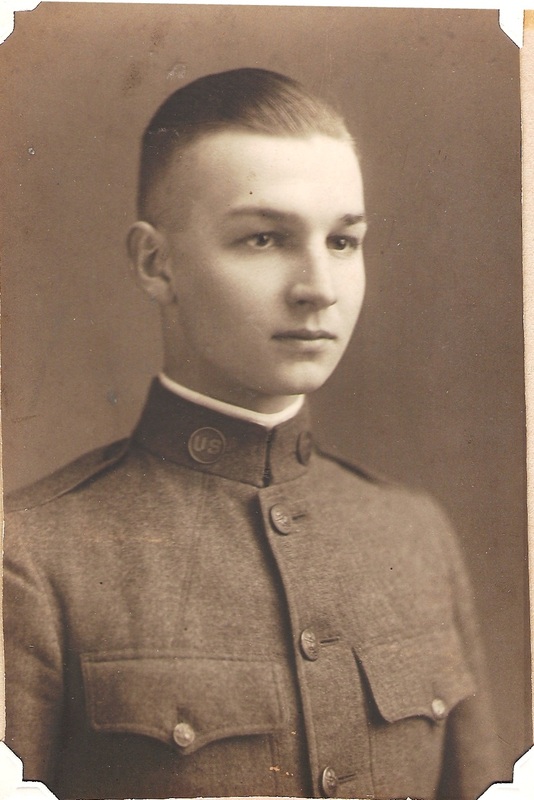 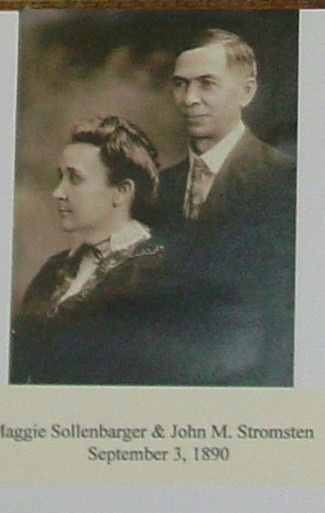 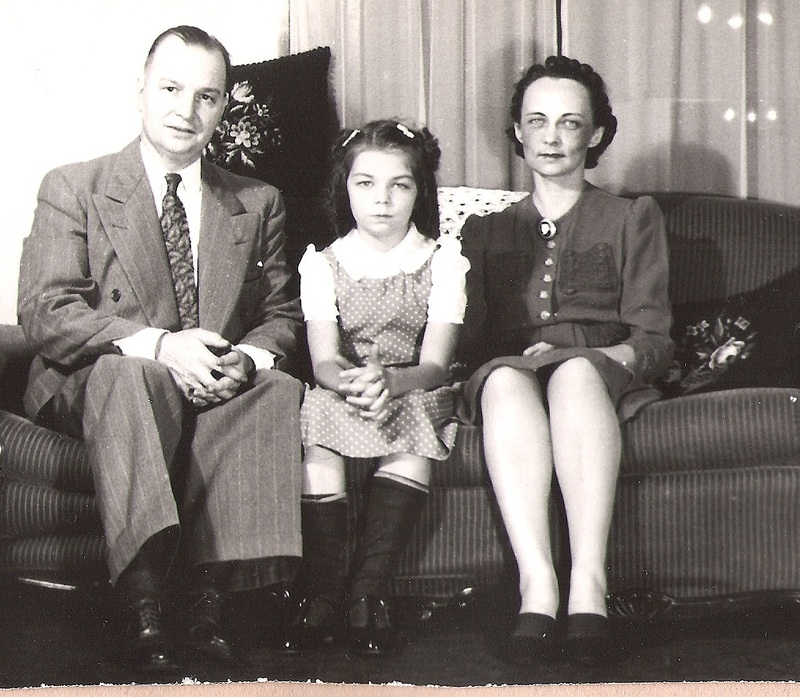 Mary Margaret Sollenbarger married John Meloher Stromsten, who imigrated to Corydon, Iowa from Sweden with his family. 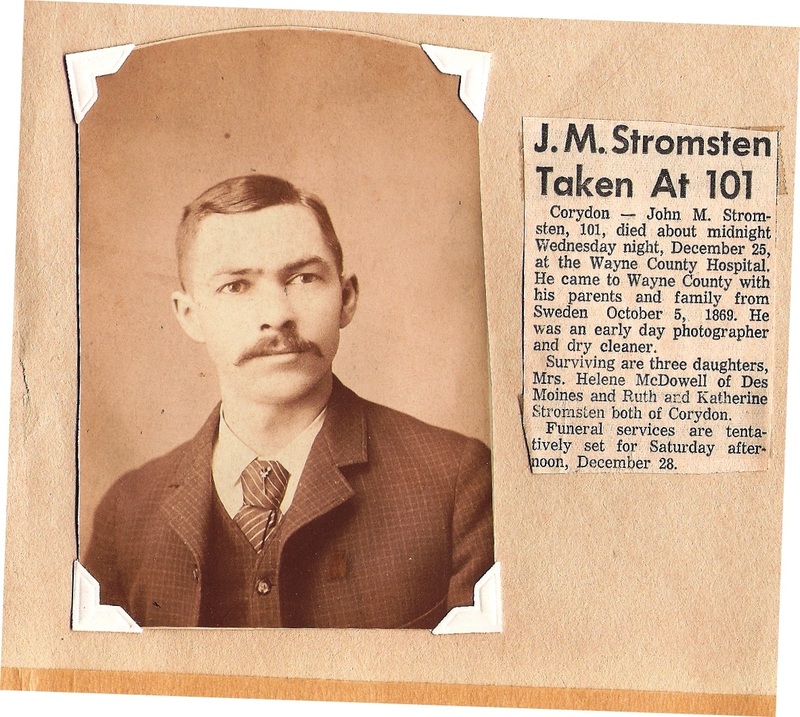 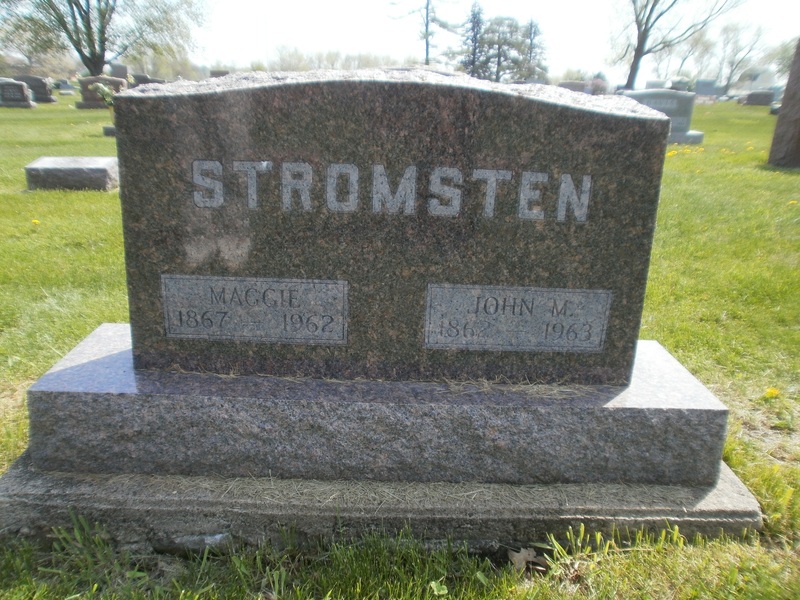 John's original surname was Johanson, but it was changed to Stromsten (See tree written by John below) because Johanson was "too common" among Swedish emigrees. 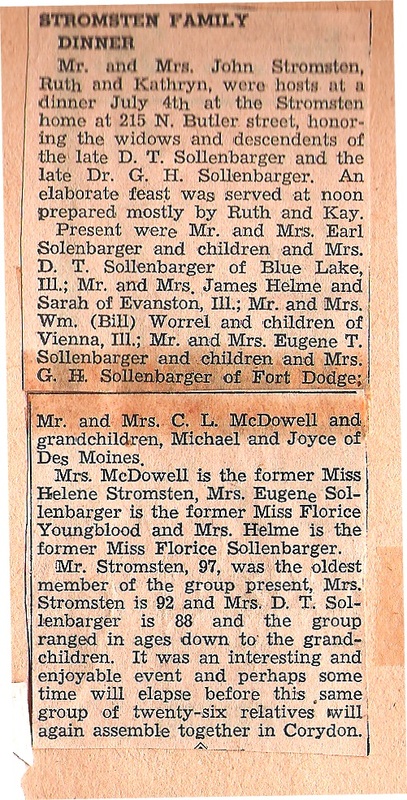 Stromsten family tree put together by John Stomsten. 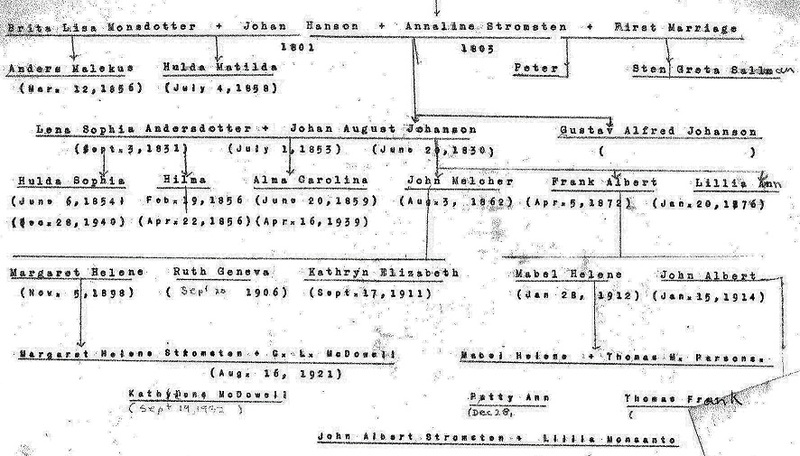 Not too easy to follow. 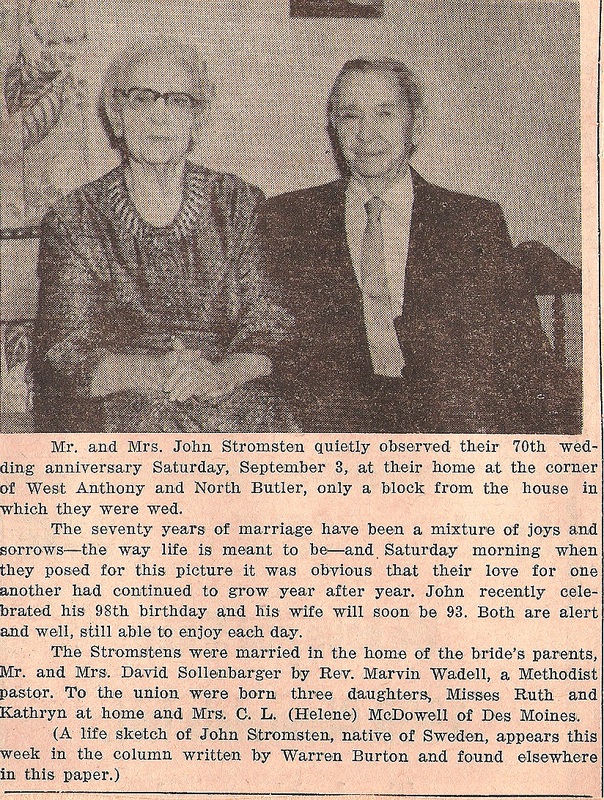 Sromsten Butler Street home. 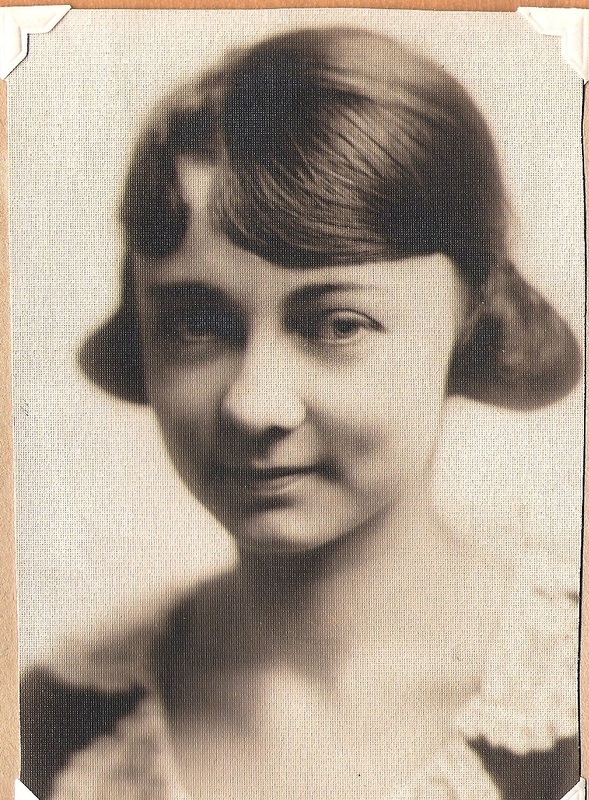 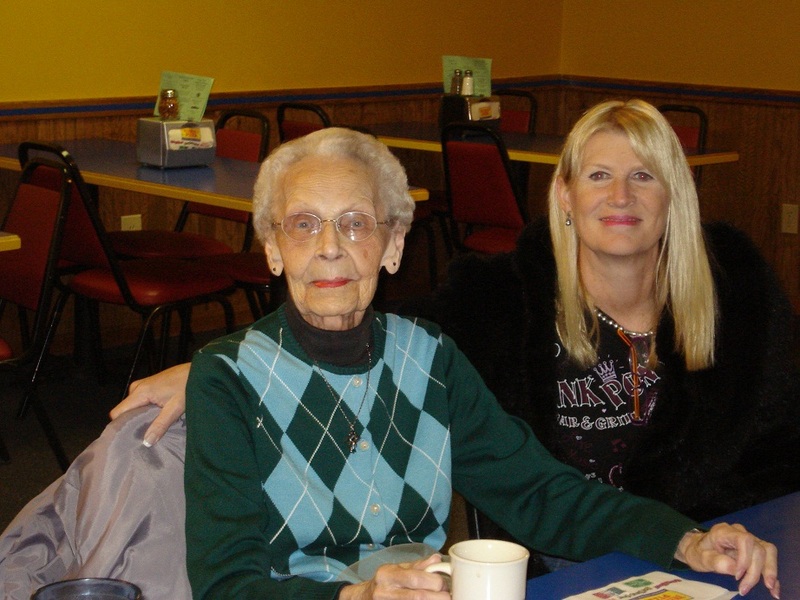 Kay Stomsten, youngest Stromsten child (born 1911) lived there until 2011. 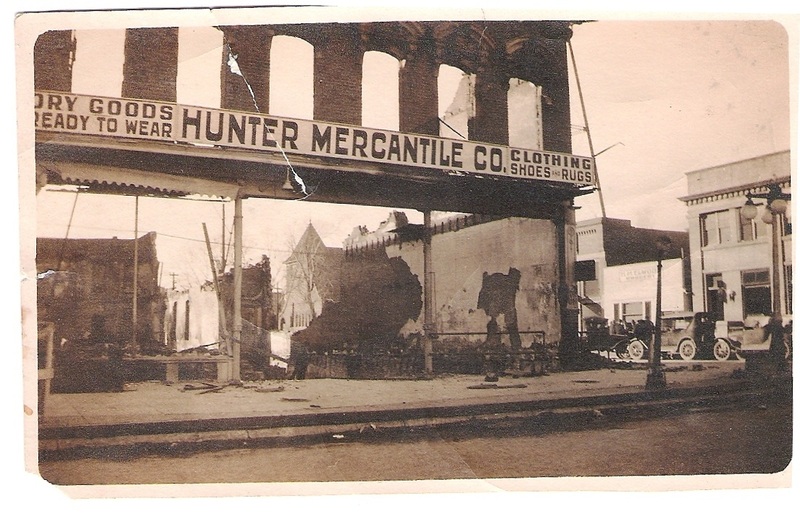 John Sromsten's photography studio destroyed by fire in the early 1920s.